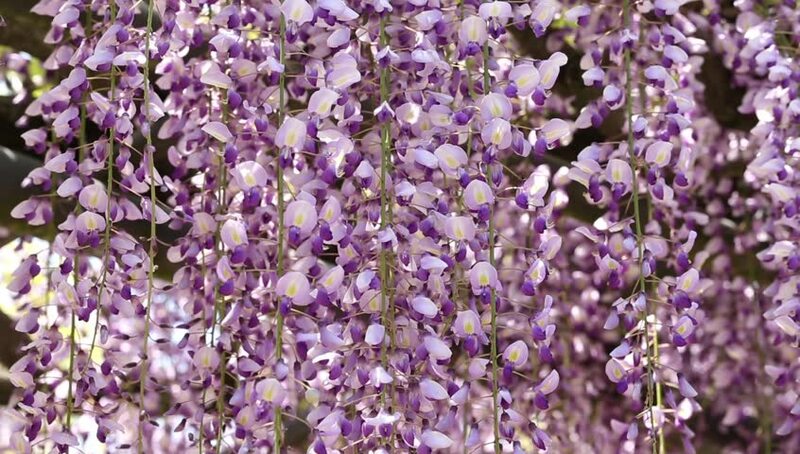 hd00:29Beautiful wisteria flowers blooming in purple color in spring in spring in the garden. hd00:08HD video of one female Annas Hummingbird drinking nectar from purple Mexican Sage flowers. hd00:34Beautiful wisteria flowers blooming in purple color in spring in spring in the garden.